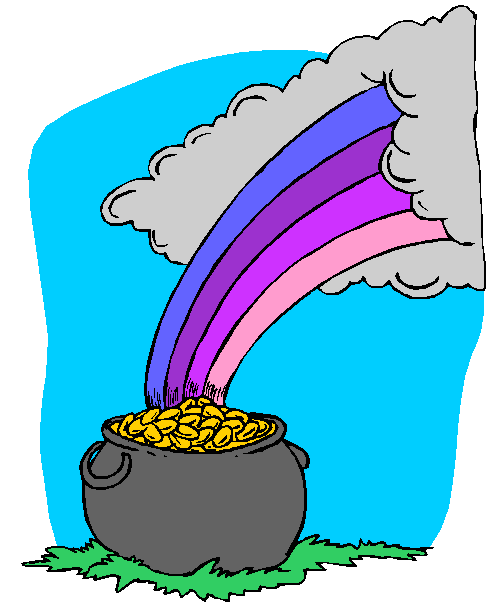 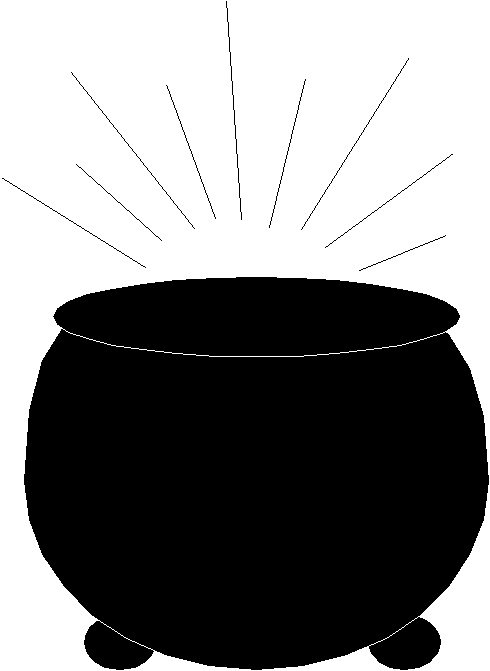 Clipart of a shamrock frame. 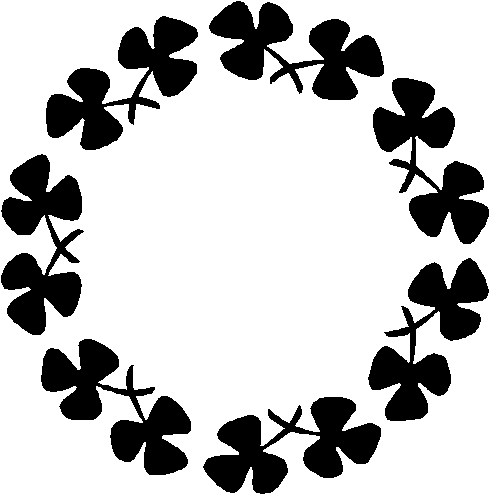 Black and white shamrocks all connected forming a circle. 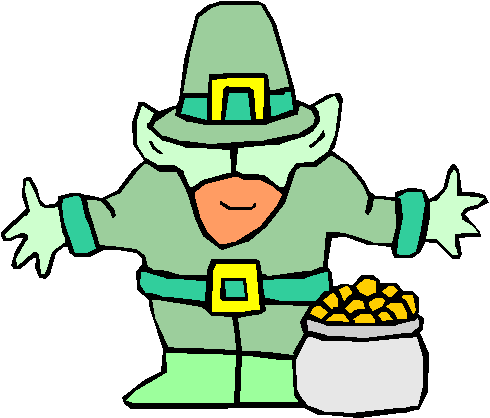 Perfect for a St. Patricks Day greeting.